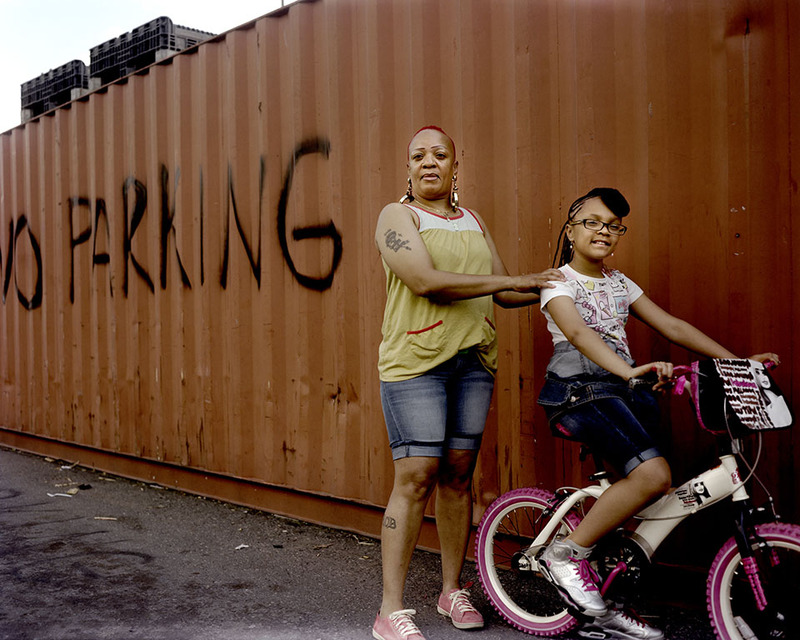 Susana Raab’s “The Invisible Wall” depicts the complicated truth of Anacostia. That description of Anacostia half a century ago is not how the Washington, DC, neighborhood is known today. Ask a recent transplant about it and he’ll invoke crime, poverty, and a vague location somewhere beyond the river that divides the city’s prosperous west from its neglected and largely African American east. Ask a realtor, and she’ll say it’s the next hot neighborhood. 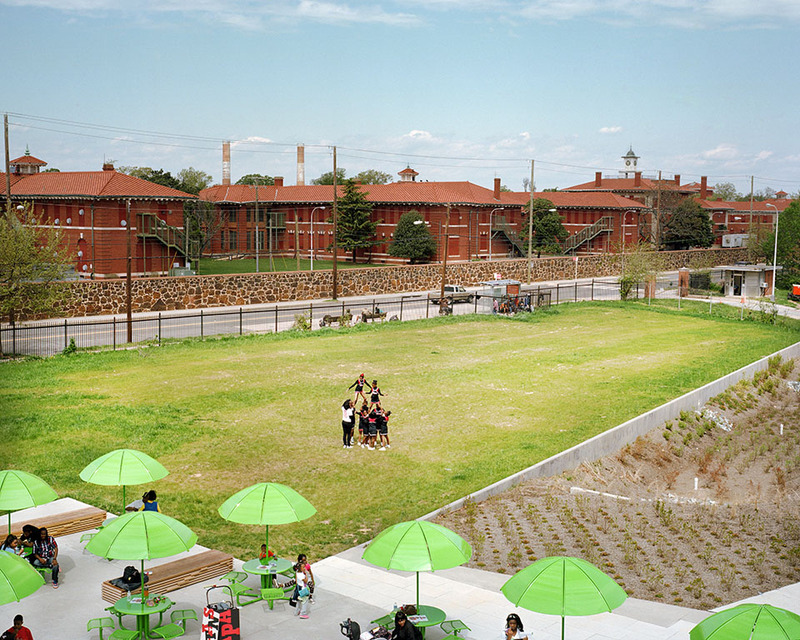 In between lies an area struggling to stake out its identity in a rapidly changing city. 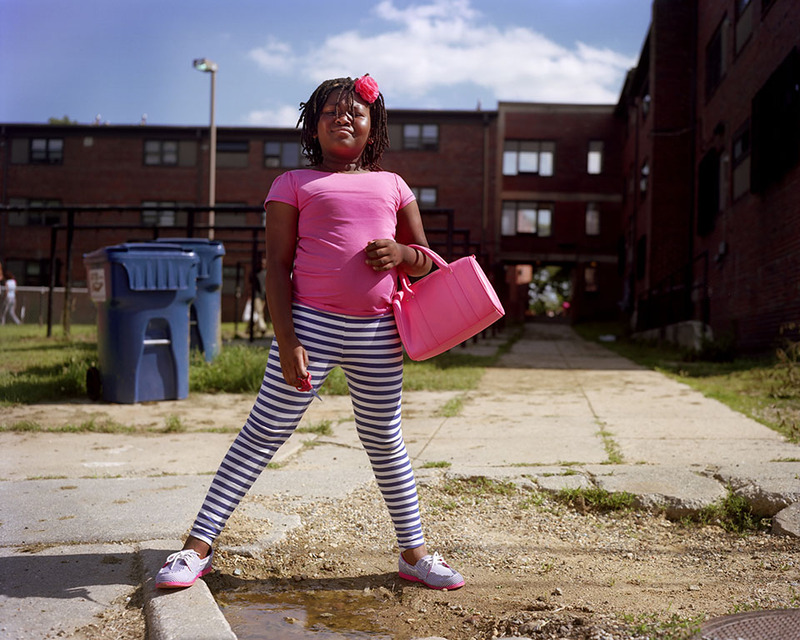 Susana Raab’s photo project “The Invisible Wall” depicts the complicated truth of Anacostia and the surrounding impoverished neighborhoods of the city’s southeast corner—a mix of historic buildings and public housing, a bastion of black cultural pride, a place perpetually on the cusp, but of what, exactly, no one is ever quite sure. 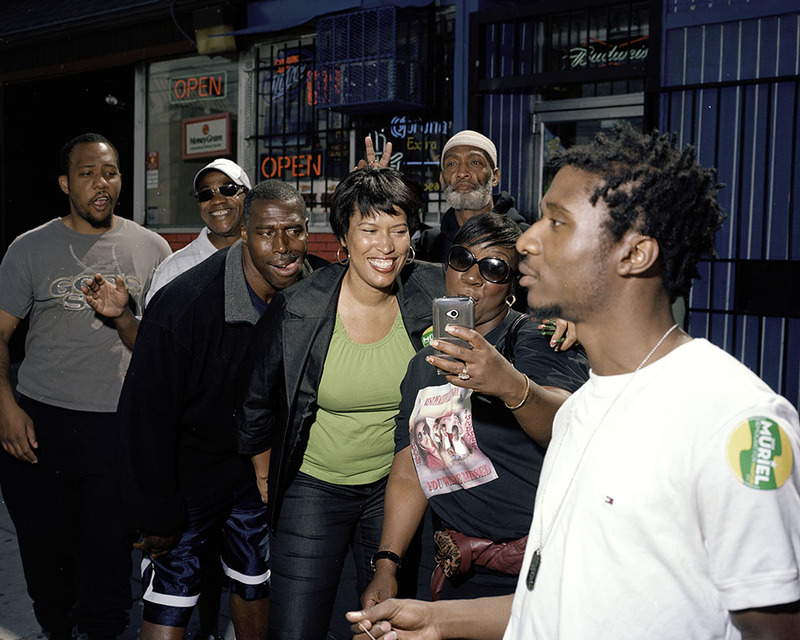 Mayor Muriel Bowser, who was elected in 2014, campaigns along Martin Luther King Ave. SE. Mabula and Kabula Samuels in 2011. 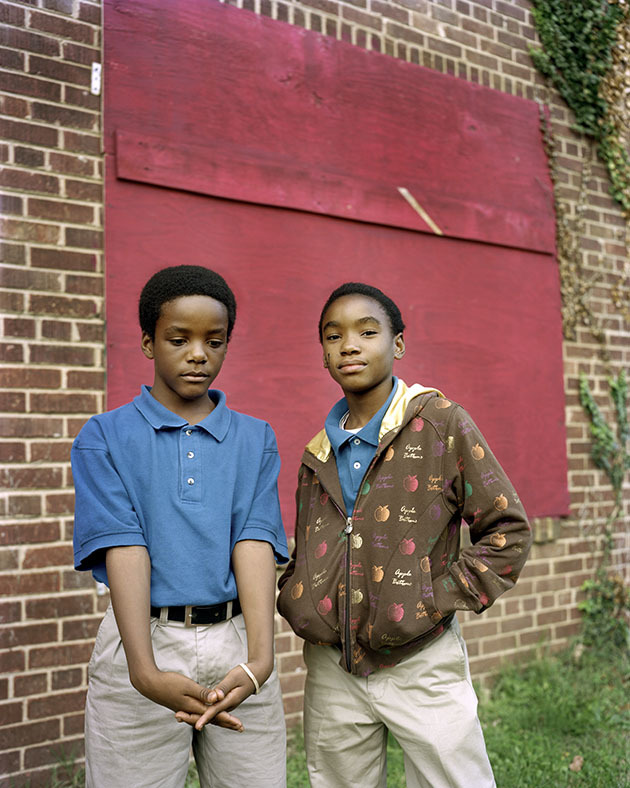 When Raab met them, the twins were preparing to move from Anacostia to Ft. Lauderdale, Florida, where their mother thought she would have better luck finding a job. 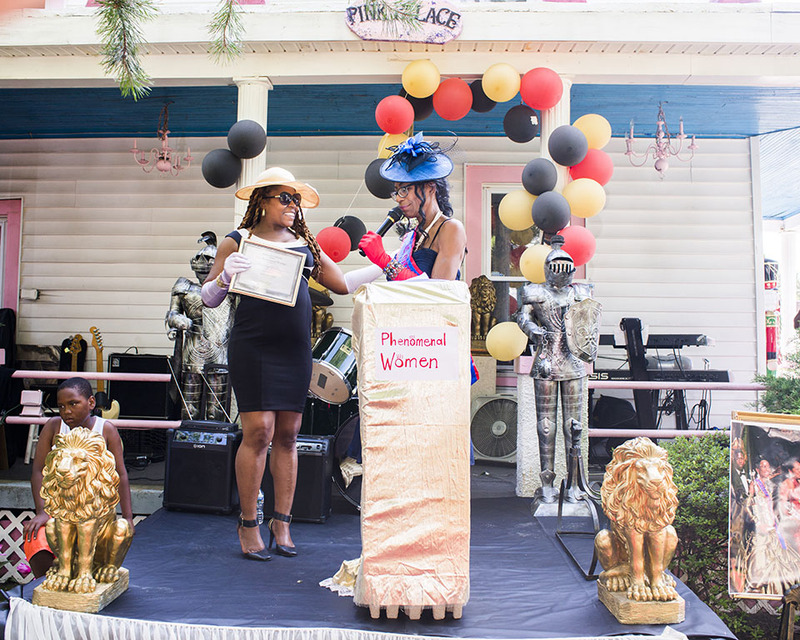 Annual afternoon socials held by Elvera Patrick feature a red carpet, a live band, a fashion show, a luncheon, and an awards presentation at Patrick’s home, the Pink Palace. 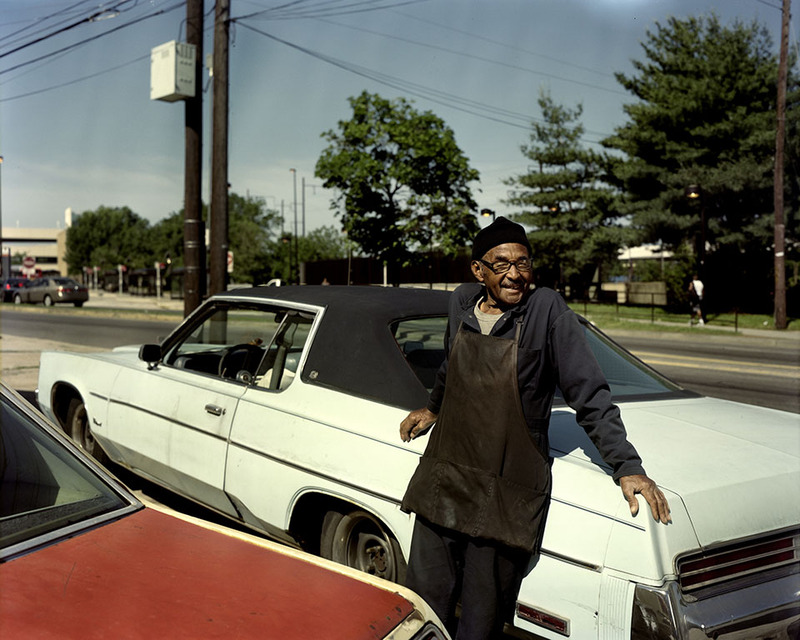 Since 1967, Herbert Scott has run a car repair service on Minnesota Ave. NE. A group of local elementary school teenagers practice for their performance on the grounds of St. Elizabeth’s Hospital. Recently the Department of Homeland Security and the US Coast Guard have moved into part of the campus. 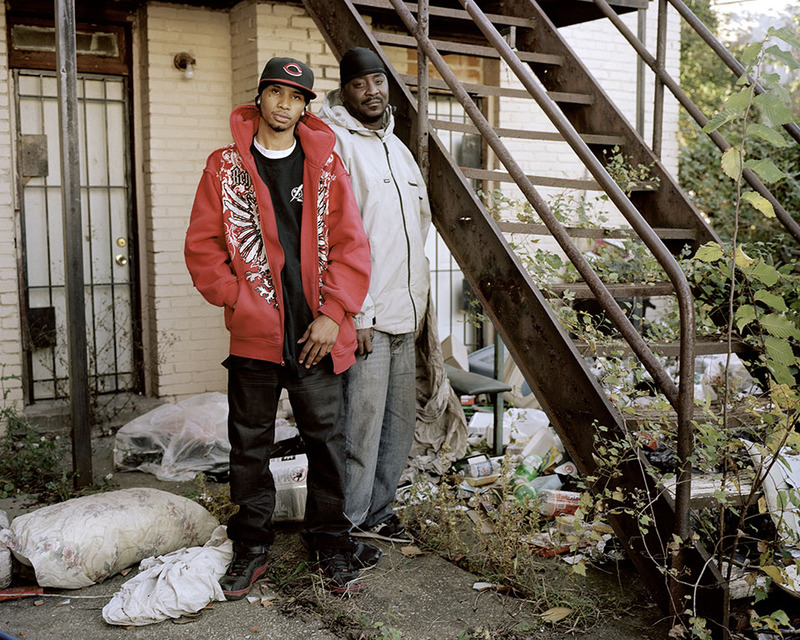 John Tell (right) and his nephew Darren Smith clean out a foreclosed home in Ivy City. 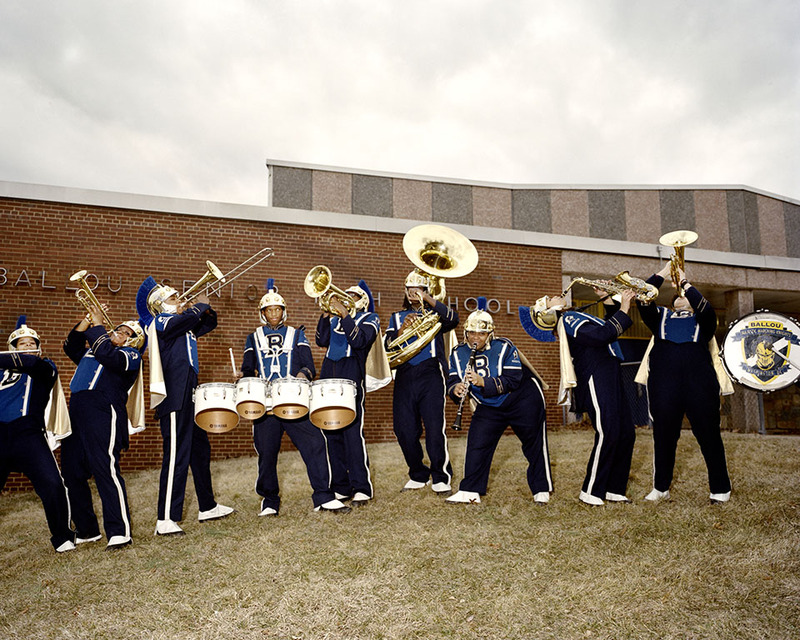 The Ballou Royal Knights Marching Band in 2014: Shawn Quinette Davis, Tiana Minter-El, Isaiah Prophet, DaMarco Morgan Quince, Tailon Jackson, Ivan Thornton, Destini Simmons, Kimar Williams, and Coby Ames. At her annual tea party, Miss Senior Congress Heights Elvera Patrick honors the women in her life.